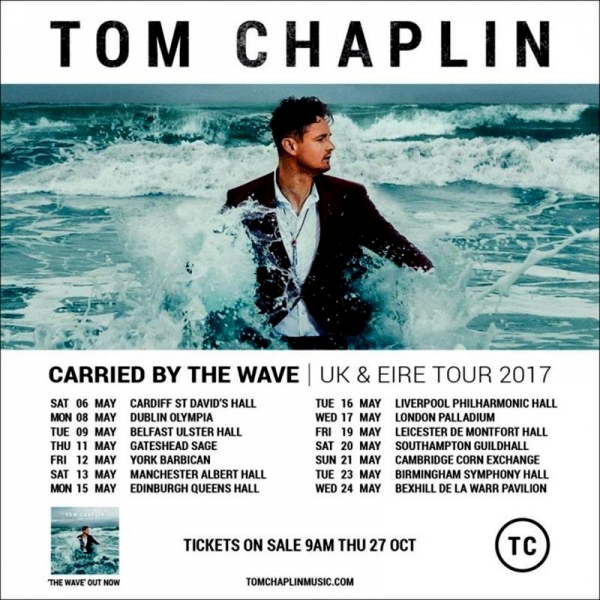 Tom Chaplin performing The Wave Tour at The Symphony Hall Birmingham on Tuesday 23rd May 2017. 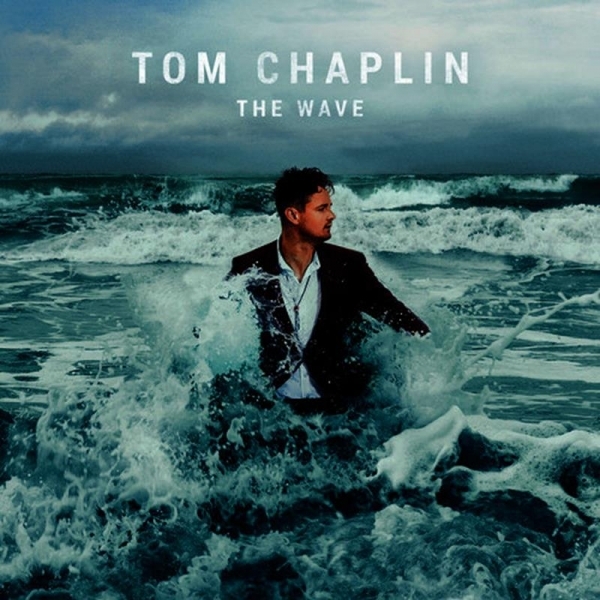 Best known for being the front man of alternative rock band Keane, Tom Chaplin was at The Symphony Hall in Birmingham last night for the penultimate night of his tour in support of his recently released debut solo album, The Wave. Taking to the stage a much slimmer version of himself than the Keane days, it was his voice that was the star of the evening as he opened with a single from the new album, Still Waiting. Old Keane songs such as Bend And Break, and Silenced By The Night sounded as good as they did on their release back in 2004, whilst new track I Remember You proved to be full of energy and showcased Chaplin’s dynamic vocal acrobatics. Joined by four talented multi-instrumentalists, tracks were adapted for the live environment with added strings to set them apart. 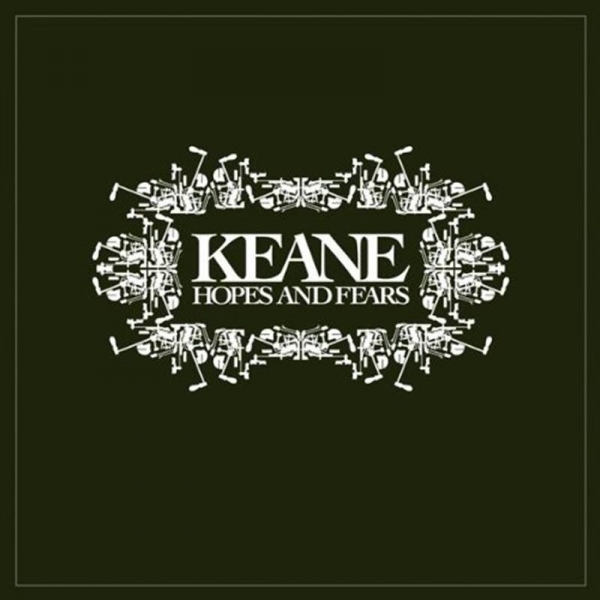 The violins on Bedshaped were an unexpected unique way to present a classic Keane song, whilst guitarist Tobie Tripp and keyboardist Beau Holland provided the acoustic backing to Chaplin’s soaring vocals on Better Way. With a fairly simple stage setting with street lights and a backdrop depicting the sea, Chaplin let his voice take centre stage. The chance to see this accomplished vocalist was appreciated by a passionate crowd and when his band left the singer alone at a piano for a beautiful version of ballad Worthless Words, it demonstrated that he was more than a great singer. Taking an opportunity to comment on the Manchester atrocities, he delivered a very moving and touching version of Bob Dylan’s Blowin’ In The Wind, before settling into a good old weepy with acoustic guitar and violin for new song Solid Gold. The River was the surprise of the set with its funky guitar and synth and is certainly heading for the dance floor. Finishing the main set with the entire band joining him on the harmonies for the inspirational track, The Wave, the encore saw the massive Keane hit Everybody’s Changing. Bringing the whole evening to an end with the exquisite See It So Clear, this solo business is clearly not a vanity exercise for Chaplin; it is a new and genuine career and one to look out for.